This K-3 guided reading program includes carefully leveled books specifically designed to help students learn and practice the skills appropriate for each stage of reading development. 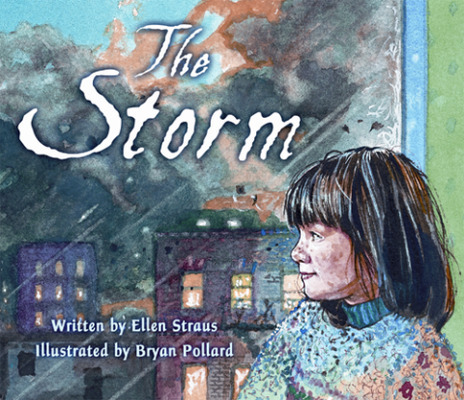 What happens when a storm is coming? What do you see? What do you hear?